The latest automotive marketing news, trends and strategies from DOM360. 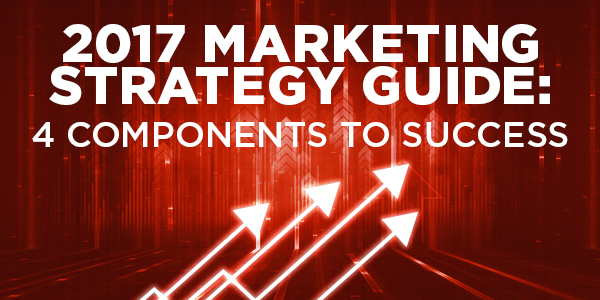 Check out DOM360's 2017 Marketing Strategy Guide where you'll find the four key components you need to drive success this coming year. 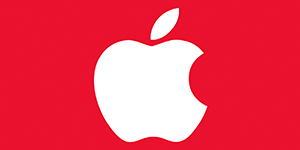 Amid uncertainty, Apple sets a deadline for deciding how it will proceed with its autonomous driving initiative. 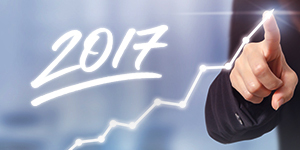 Prep your business plan so you're set up to succeed this coming year. 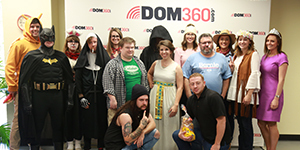 This year, DOM360 held a contest for the best employee Halloween costumes. Follow the link to see the best of the best. 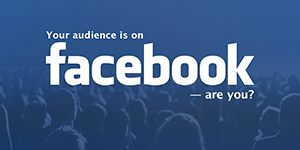 Are You Where Your Audience is? With the nearly endless options for advertising online, you could be missing the mark on this important platform. 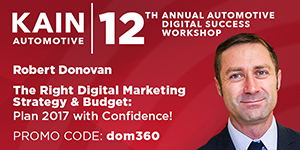 CEO Robert Donovan to present at Kain Automotive's 12th Annual Automotive Digital Success Workshop. Ready to take on your competitors? 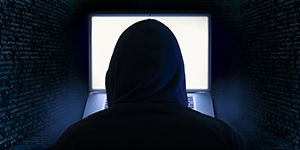 Learn how to effectively analyze their online marketing practice to optimize your own.